Unveiled earlier this month, LG Q6 is meant to bring the FullVision display with 18:9 aspect ratio to the masses. 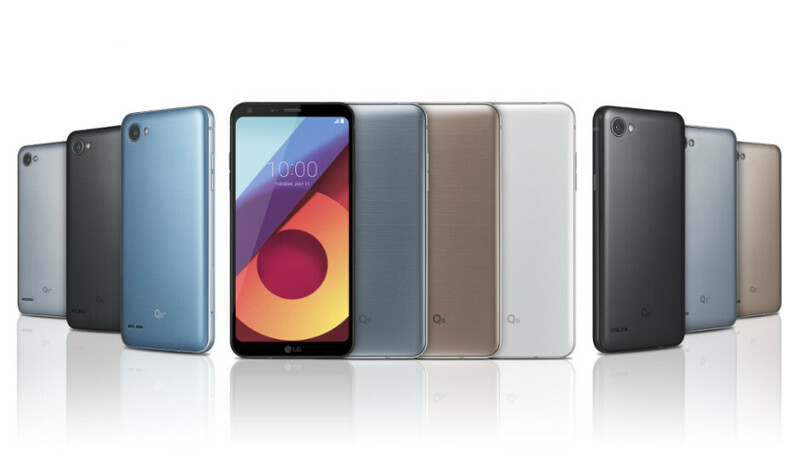 Along with its improved LG Q6+ version, the smartphones will first be made available in Asian key markets for around $365 and $435, respectively. However, European consumers looking to try out LG's FullVision display will be able to do so starting August. Apparently, the Q6 will arrive in Germany on August 21, but other European countries will get it around the same timeframe. The good news is the LG Q6 won't be much more expensive than the Asian version. The smartphone will sell in Europe for €349 ($410) outright, but it might go even cheaper on contract. LG announced that the LG Q6 and Q6+ would be launched in Asia first, followed by Europe, Latin America, and North America. If Asia and Europe will get the LG Q6 in August, then North America is likely to receive it at least one month later. Unfortunately, there's no mention of the LG Q6+'s European availability, but we will probably learn more in the coming weeks, so stay tuned for more on the matter. Why the hell would anyone wanna buy a Snapdragon 435 device for $365+???? Especially when there are much better-specced devices out there for simular prices. Only that they would lack a fullvision display. Wow, nice price.. wait a couple of months and see this selling for under $200..! !